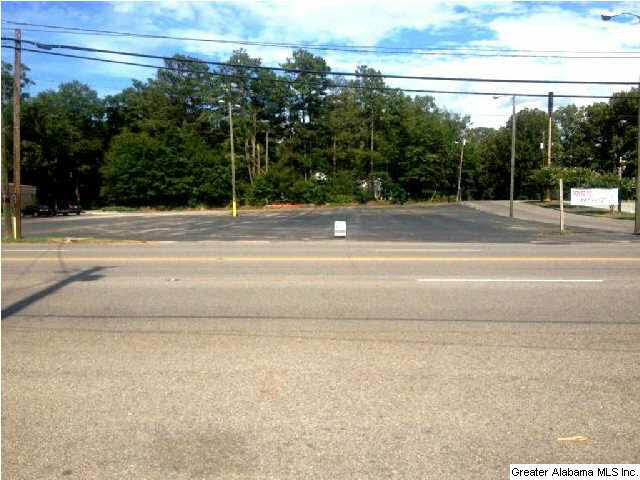 Nice level lot on Ross Street in downtown Heflin, zoned commercial, asphalt paved, ready to build your business! Located across the street from Buster Miles Chevrolet and adjacent to SmallTown Bank on Hwy. 78, this approximately three-quarter +/- acre commercial lot would be a great location for a retail business. Driving Directions: Downtown Heflin On Ross Street (Hwy. 78) Across From Buster Miles Chevrolet.